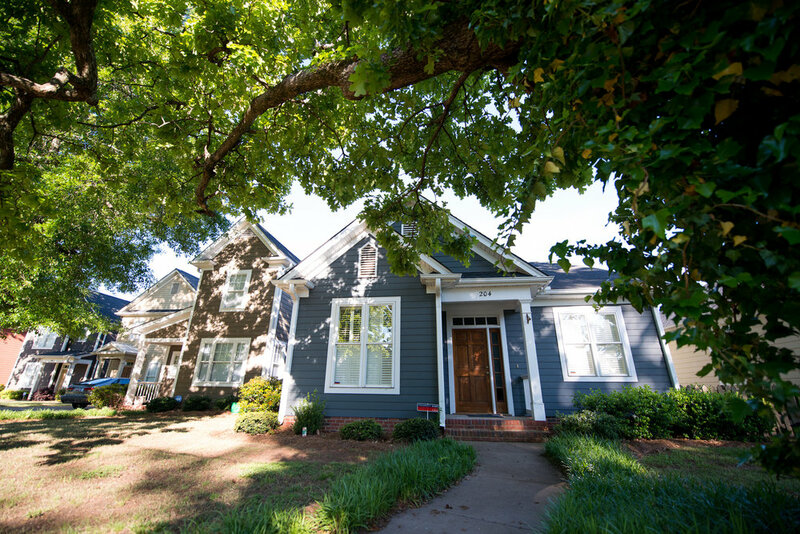 One of the newest additions to Greenville's Downtown West End featuring single-family homes, townhomes, and office/work space. Intentionally designed for the urban dweller that craves the convenience of downtown yet desires the comforts of ample green space and relaxing outdoor living. 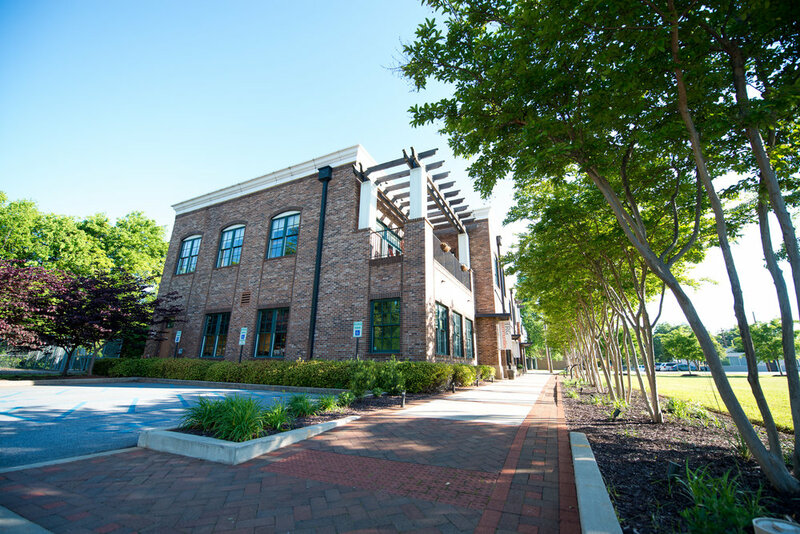 This urban community features mature tree-lined sidewalks, included lawn maintenance, gated parking, and central park all within a short walking distance to work, shopping, dining, and entertainment. Pendleton West features office/work space ranging from individual desks to corporate suites, inquire more. Affordable office lease options available, please contact for more information.